One family, one town, devastated by one tragic event. Can you ever know what those closest to you are really capable of? When Stephen gets a phone call to say his mother isn’t well, he knows he must go to her straight away. But he dreads going back. He has never been able to understand why his mother chose to stay in the town he grew up in, after everything that happened. One day’s tragic events years before had left no one living there untouched. Stephen’s own dark memories are still poisoning his life, as well as his marriage. Perhaps now is the time to go back and confront the place and the people of his shattered childhood. But will he ever be able to understand the crime that punctured their lives so brutally? 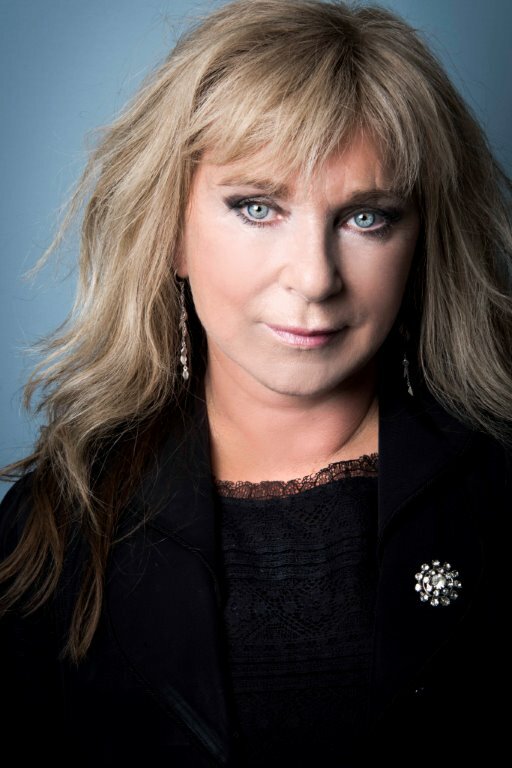 How can a community move on from such a terrible legacy? 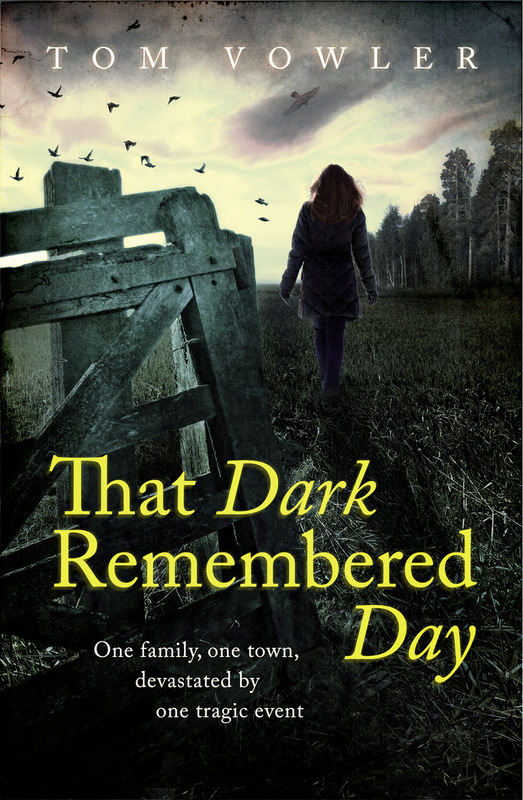 I’m thrilled to welcome Tom Vowler to the Nut Press today as part of the blog tour for his brilliant second novel, That Dark Remembered Day, which I reviewed here. If you’re still looking to add to your summer reading, it’s definitely worth including. It’s one of the best books I’ve read this year. 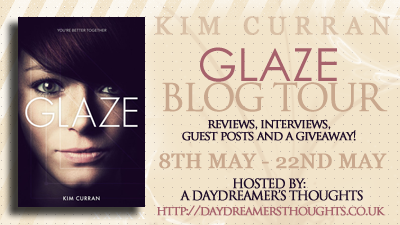 It’s Day Two of the GLAZE Blog Tour and I’m thrilled to be taking part by posting my review of Kim Curran’s latest book, GLAZE. Set in a slightly future London, GLAZE is a thrilling and thought-provoking read and one I’d recommend, especially if you’re a regular user of any social network. Why? Petri Quinn is counting down the days till she turns 16 and can get on GLAZE – the ultimate social network that is bringing the whole world together into one global family. But when a peaceful government protest turns into a full-blown riot with Petri shouldering the blame, she’s handed a ban. Her life is over before it’s even started. Desperate to be a part of the hooked-up society, Petri finds an underground hacker group and gets a black market chip fitted. But this chip has a problem: it has no filter and no off switch. Petri can see everything happening on GLAZE, all the time. Including things she was never meant to see. As her life is plunged into danger, Petri is faced with a choice. Join GLAZE… or destroy it.